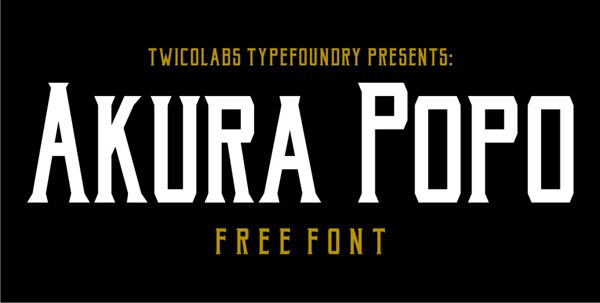 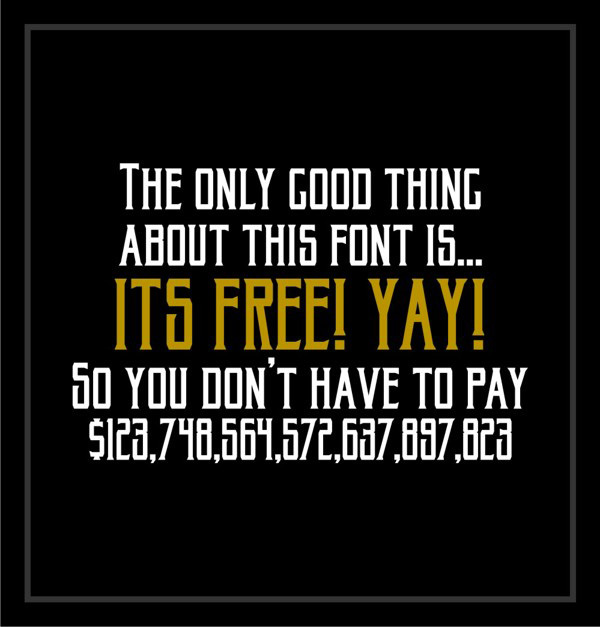 Well,although we bring together free font collections time to time we decided to share a free font everyday and today’s free font Akura Popo comes from Twicolabs Design. 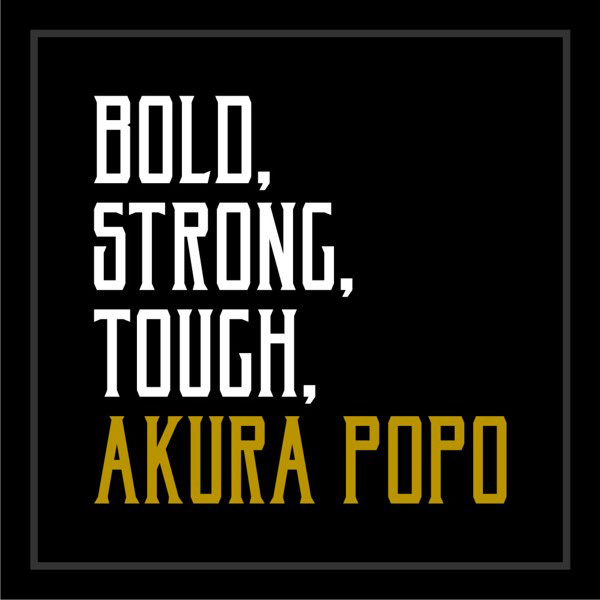 Akura Popo is a vintage and classic condensed serif font with bold, strong and tough looking style.Suits best for logo, headline, letterhead, sports theme designs, etc. 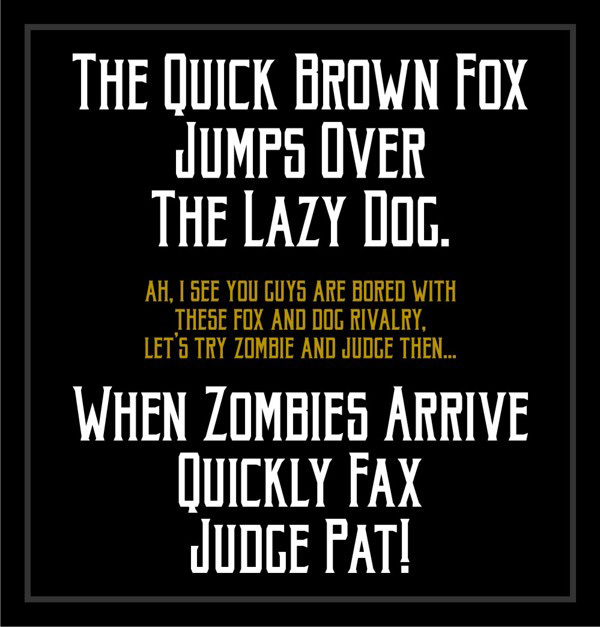 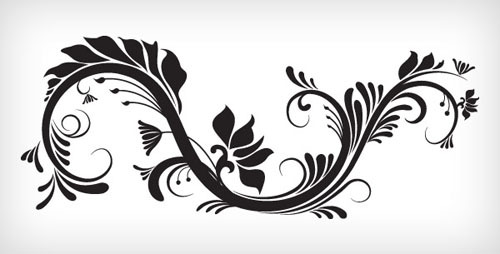 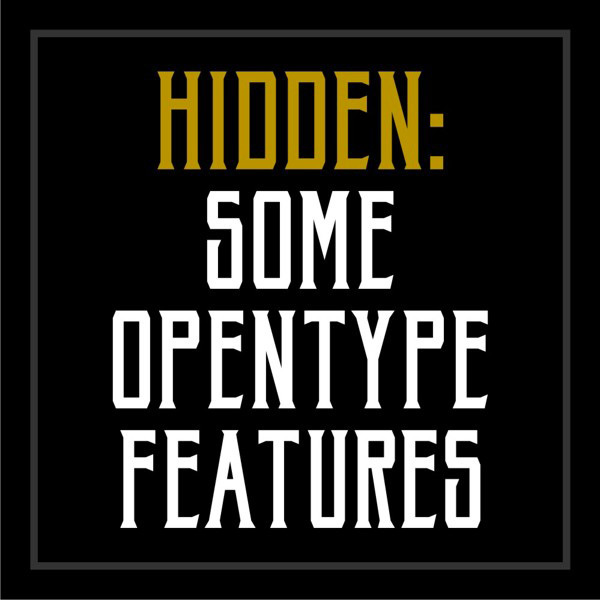 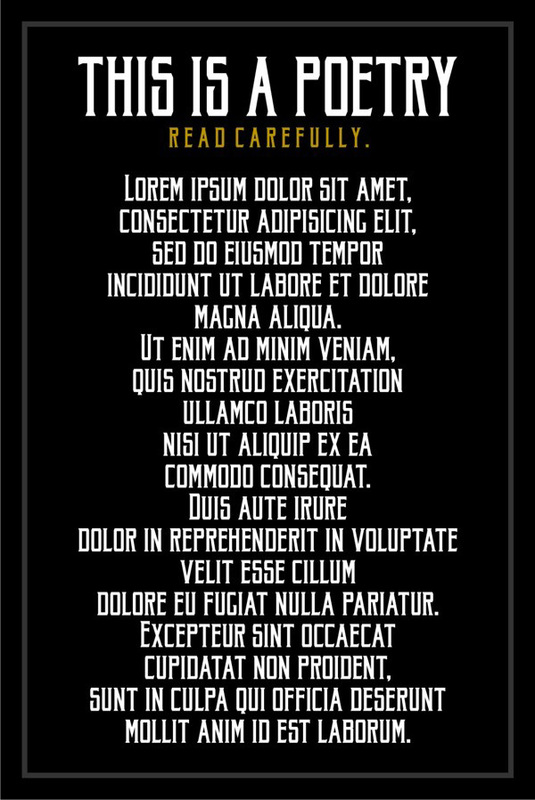 Available in both OTF and TTF..Free for personal and commercial projects.